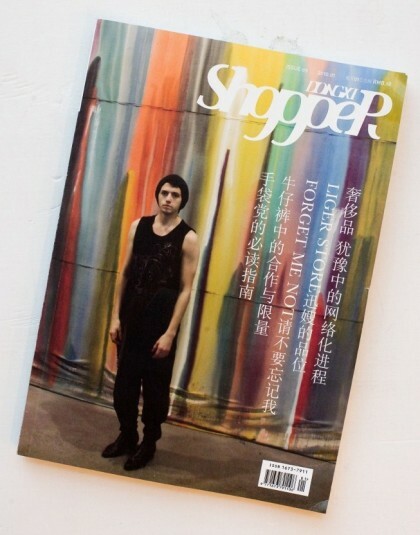 Feature photos: Shopper DONGXI Magazine _ Mathias Vestergaard Corp. This month Chinese magazine Shopper features a special edition of some of the best street style photos from GadeMode. All photos are by Mathias Vestergaard. This entry was filed under Fashion, Photography, Writings.